Crowdfunding campaigns give entrepreneurs, artists and businesses a unique opportunity to test the viability of their ideas. 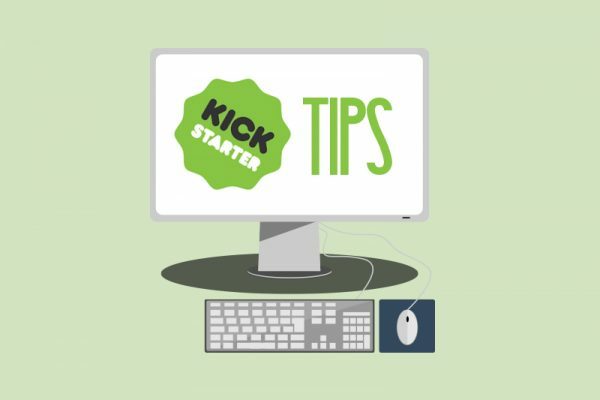 Yet for many, the thought of running a Kickstarter campaign can be a daunting prospect. So how can you help de-mystify the process, and give your client the tools and support they need to embrace all that Kickstarter has to offer? 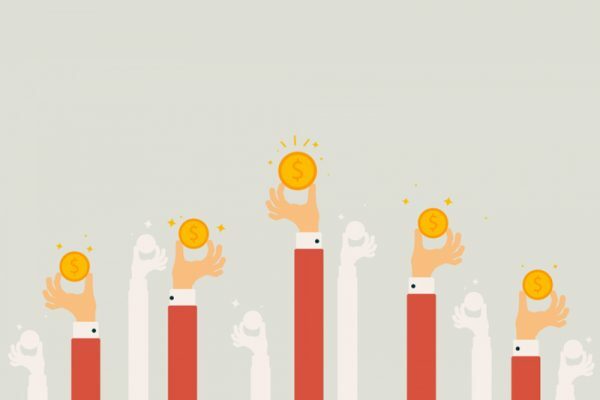 Let’s take a look at some of the contributing factors that enable campaigns to reach – and indeed exceed – their funding goals. The first question to ask is whether or not this method of raising funds is actually suitable for your business proposal. Each crowdfunding platform has its quirks and benefits, and in the example of Kickstarter, many submissions do not even pass the approval phase. It is well worth taking the time to identify which crowdfunding option best suits your business model and potential project outcome. Don’t be dazzled by dollar signs – just because there are campaigns raising millions of dollars does not mean that every campaign will be an overwhelming success. For the majority of campaigns, a few thousand or even just a few hundred dollars over the target amount can be a big deal. Although crowdfunding has been shown to be surprisingly lucrative for some, successful outcomes are not guaranteed. It takes more than just having a bright idea; you have to know your project very well and be prepared to put time into every stage of the funding process. Understand that for every hour you spend (and there will be many!) on preparing the campaign, there will be just as much time required to maintain and promote the project through to completion. Yet even then, your task doesn’t end when the countdown stops. Assuming you are sitting on a pile of money after a successful campaign, you will need to get moving on production and manage the distribution of rewards to your backers. There is a misconception that a crowdfunded campaign is something that can be done on the side, in your downtime or on the weekends. This is simply not true… one thing that all successful campaigns have in common, regardless of funding levels or project outcomes, is that the campaign itself was a full-time commitment. There is a strong social media component to the Kickstarter process, with communication and personal interaction playing a large role in backer satisfaction. It can help to remind yourself that Kickstarter is not an online store, even though some backers continue to treat it like one. Integral to successful campaigns is the way people love to feel like they are involved in making things happen. This is a different consumer experience than traditional online shopping, and with careful planning you can use that to your advantage. Choose a variety of rewards including smaller contributions that can help keep people interested in your progress, even if they aren’t in a position to commit larger amounts of money during the campaign. These potential future customers can become informal brand ambassadors through their own social media activity, expanding your reach before the campaign reaches its conclusion. Not all campaigns are successful, and that is ok. The reasons why a campaign does not reach its funding goals can be quite varied, and are sometimes just as mysterious as to why other campaigns dramatically exceed expectations. When setting up a crowdfunding campaign, plan out how you will navigate through both failure and success, so that your business can continue to evolve beyond the campaign timeline. Presented by Shopify, the ecommerce solution of choice for many successful campaigns. This thorough walkthrough over 23 chapters covers all the key considerations to be aware of before taking on your own Kickstarter campaign. Using the Pebble Watch as a case study, this detailed investigation looks at how a 24 year old guy’s project with a goal of $100,000 became a $10 million record-breaker. A handy tool from Reuben Pressman, you can generate a quick overview of whether your numbers will all stack up. The calculator also includes a valuable Incentives component that will help to resolve the allocation of backer rewards. Communication and Marketing for your campaign will get a huge boost if you call in the experts to lend a hand. 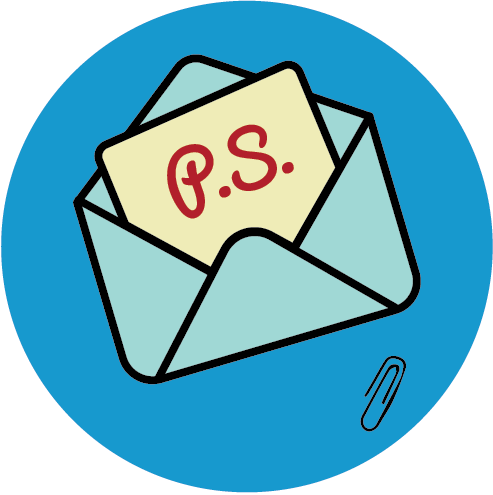 With so much content flooding your clients’ email and social media, direct personalised messaging gets through to people and saves you time. The influence a refined video clip has on campaign success rates is huge. Get it right first time for maximum impact on the small screen. Also from Shopify, this breakdown of eleven campaigns highlights what they did right and what they did wrong, providing many valuable insights. In-depth analysis of campaign metrics, trends and a very handy infographic that helps to navigate The Untold Story behind Kickstarter Stats. The task of setting realistic goals, achievable rewards and establishing effective communication with backers is often more complex than people first anticipate. By investing a little time in making the most of these resources, the entire campaign experience becomes a whole lot more manageable. Don’t underestimate the impact that thorough preparation can have. By approaching your campaign with the knowledge that you are prepared for any surprises that may pop up – whether they are positive or negative – you will be ready to rise to the challenge. Are you using the Ponoko Personal Factory to produce rewards for a campaign? Let us know in the comments below and we’ll discuss the best way to help you reach your funding goals.